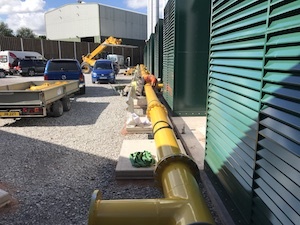 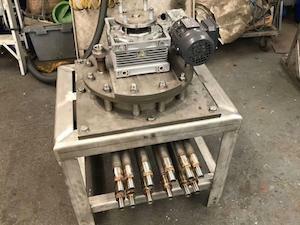 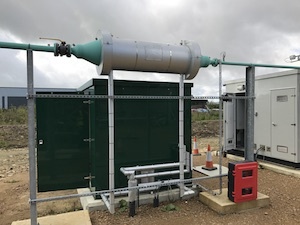 The existing gas cooling system installed was not working efficiently and the Client was experiencing major problems with the CHP generator shutting down and then difficulty getting it started again. 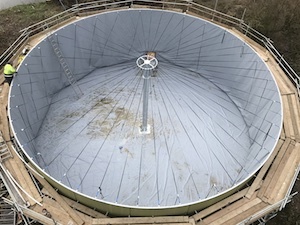 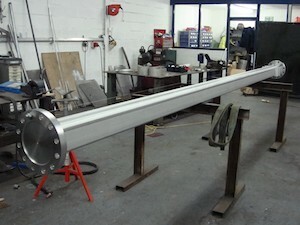 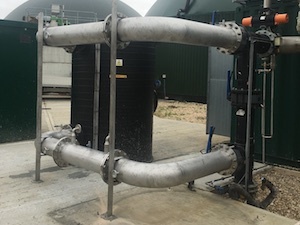 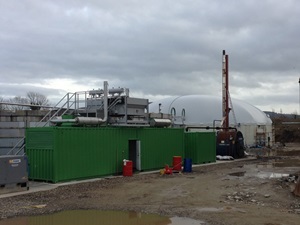 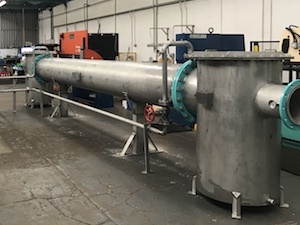 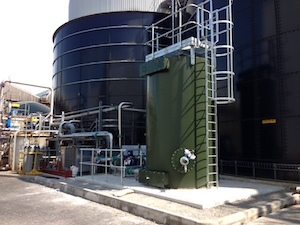 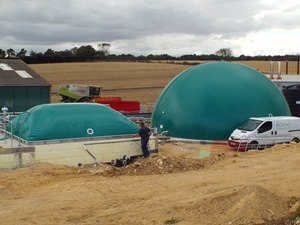 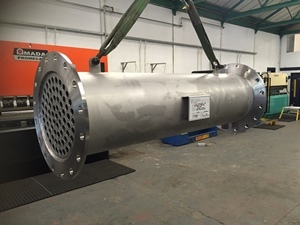 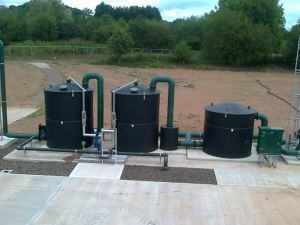 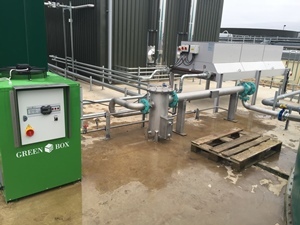 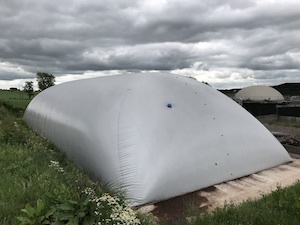 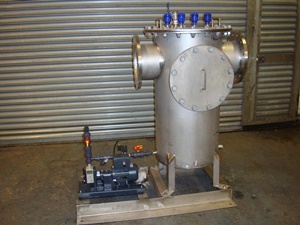 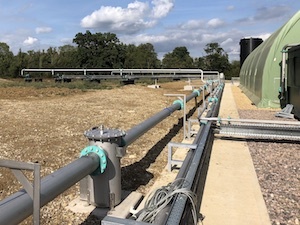 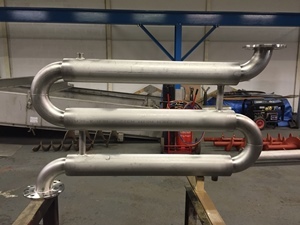 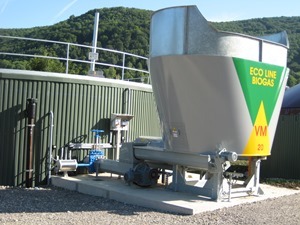 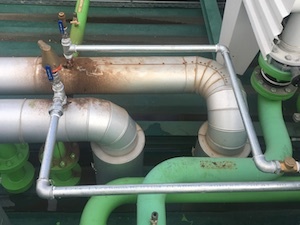 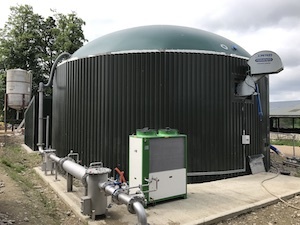 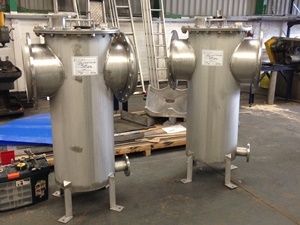 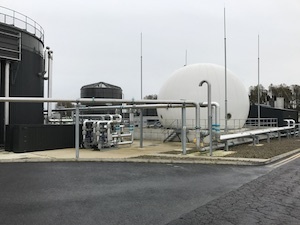 Biogas Products Ltd installed a secondary tube/shell heat exchanger which used hot water from the engine to heat the biogas . 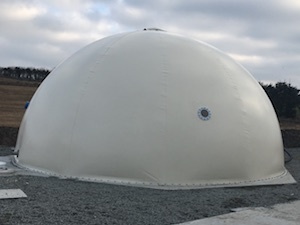 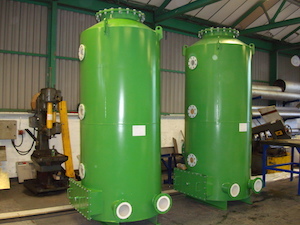 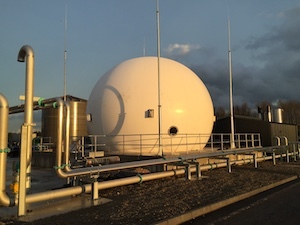 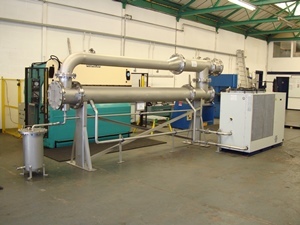 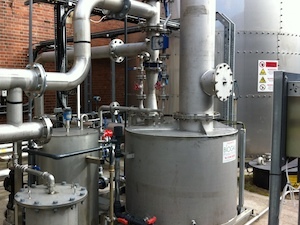 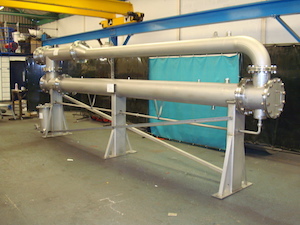 To raise the temperature of 750m3/hr biogas flow by 15C using surplus hot water from the CHP generator. 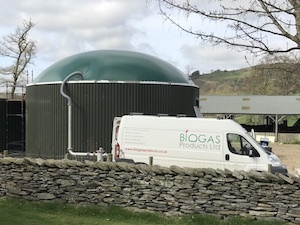 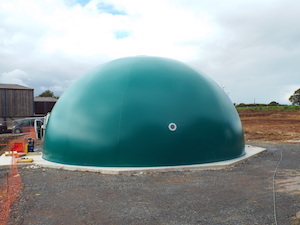 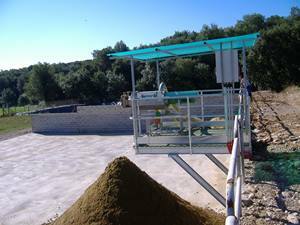 Biogas temperatures were able to be controlled all year round and problems with the engine failing and difficult to start were negated.